MADRID, Spain, 2018-May-03 — /Travel PR News/ — Amadeus, in collaboration with Qantas, has completed a major digital redesign of the airline’s online booking process, providing customers with a more personalized and intuitive digital experience. A tailored search and booking experience for each visitor, delivering relevant offers and unique information. A feature that proposes relevant cabin upgrade options, redeemable by cash or Points that give customers an easy yet flexible way to upgrade if they choose. When ready to book, fares displayed in a user-friendly manner so that customers can easily pick the price and option that best suit their needs. Two-step booking. An express booking path for Frequent Flyers to skip from selecting their flights straight to confirming their booking. The completion of this digital redesign follows a renewal of Amadeus’ partnership with Qantas for the Amadeus Altéa Passenger Service System (PSS) which is today used by over 140 of the world’s top airlines. 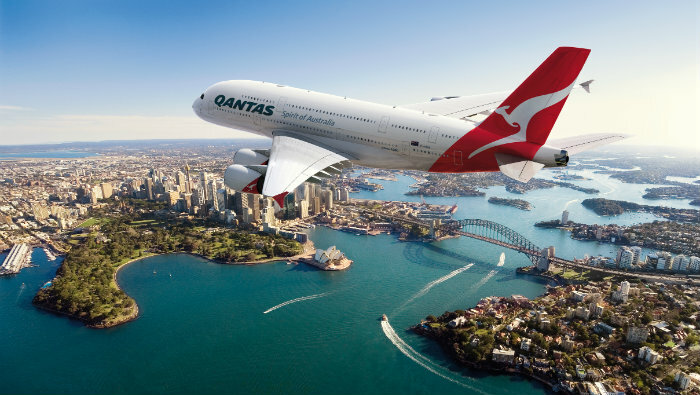 Qantas also extends its content agreement with Amadeus, ensuring that Amadeus travel agencies globally will continue to have access to Qantas’ fares, schedules and inventory. This entry was posted in Airlines, Flights, Travel, Travel Management, Travel Services, Travel Tech and tagged Amadeus, Cyril Tetaz, digital redesign, online booking process, Qantas. Bookmark the permalink.